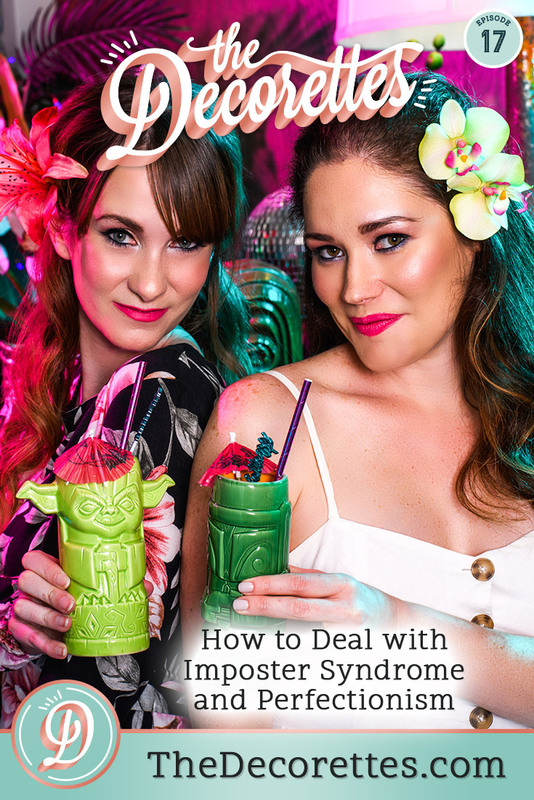 What is imposter syndrome and how does it hold us back? you don't think you're good enough. you let clients and employees take advantage of you. you don't put yourself out there as large as you need to market your business. 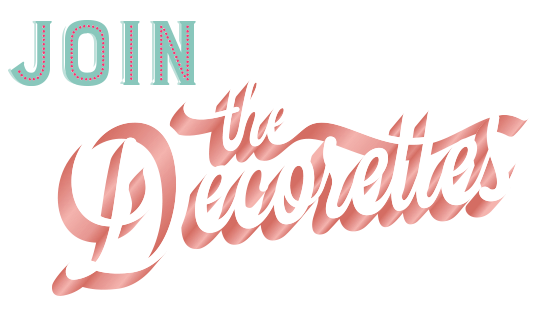 In this episode we referenced quite a few episodes of The Decorettes. Find the links to them below!